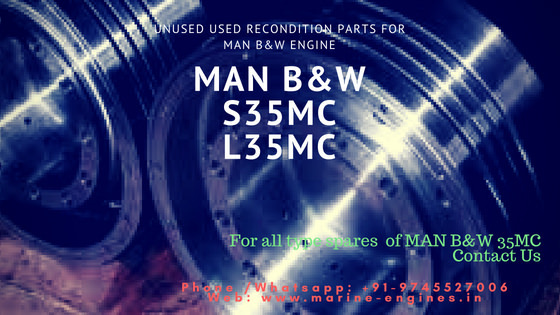 We supply and maintain regular stocks for MAN B&W L35MC Engine. 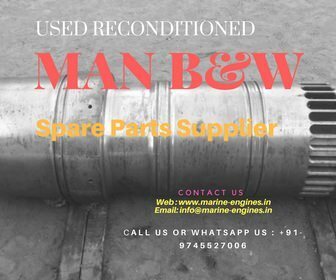 For more details on available spares do contact us. 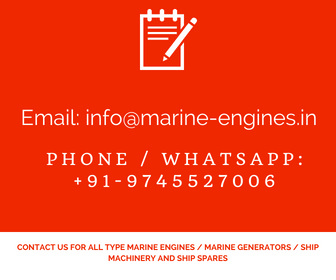 If you didn't find what you looking for, send us the details of required spares, we will source and supply. 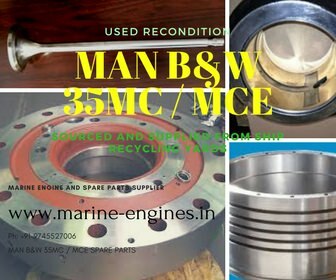 Contact us with the complete list of your required parts. 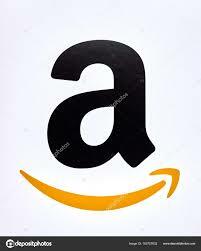 Subjected to the availability of stock.